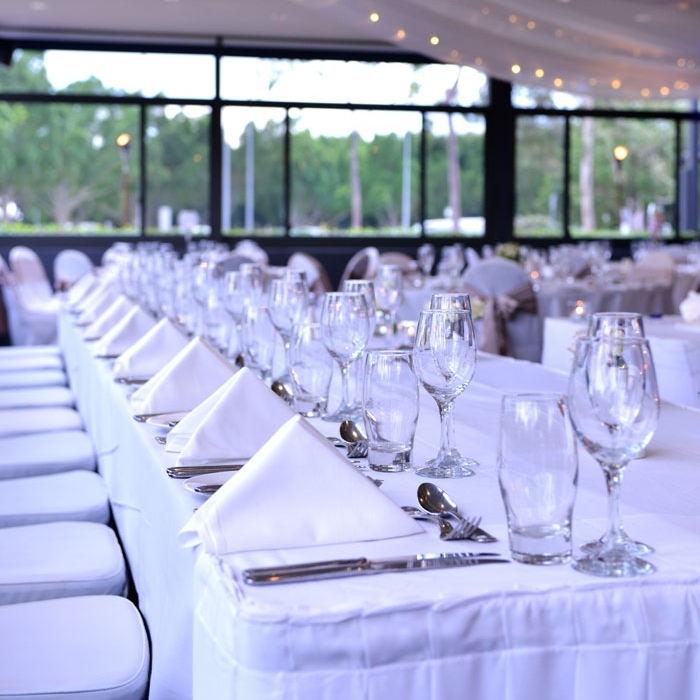 Feeling like your venue needs a little something extra? Allow us to transform your wedding space with full ceiling draping or a few soft and elegant sails. Complete the look with a suspended floral wreath or chandelier!